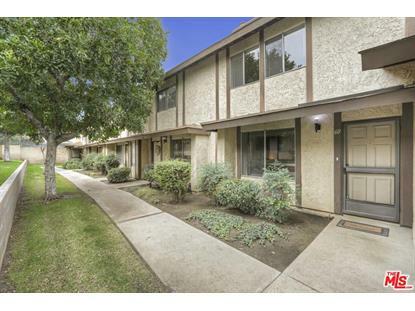 for $375,900 with 2 bedrooms and 1 full bath, 1 half bath. This 1,036 square foot condo was built in 1984. NEW PRICE!!!! 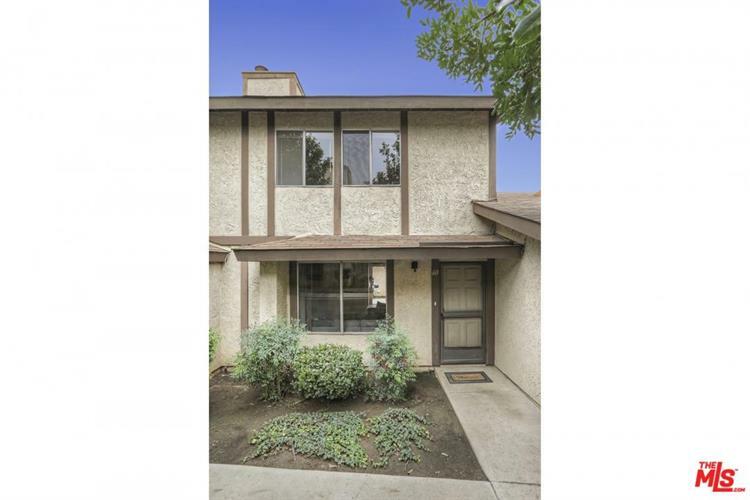 This is a 2 bedroom, 1.5 Bath, 2 story condo in Hacienda Heights, located in the Turnball Canyon Village. This is a great place for privacy as the garage is connected to a private patio which opens into the Kitchen and Dining area. Fireplace is located in the living room adjacent to a half bath making life convenient for homeowner and their guest. Upstairs Master bedroom has vaulted ceilings, second bedroom has ample closet space with a view of the mountains. Plenty of guest parking with a spacious pool area for cooling down in the summer months or warm up in the spa/jacuzzi in the cooler days. Home is in great condition and ready to move in. It has central air and heating. 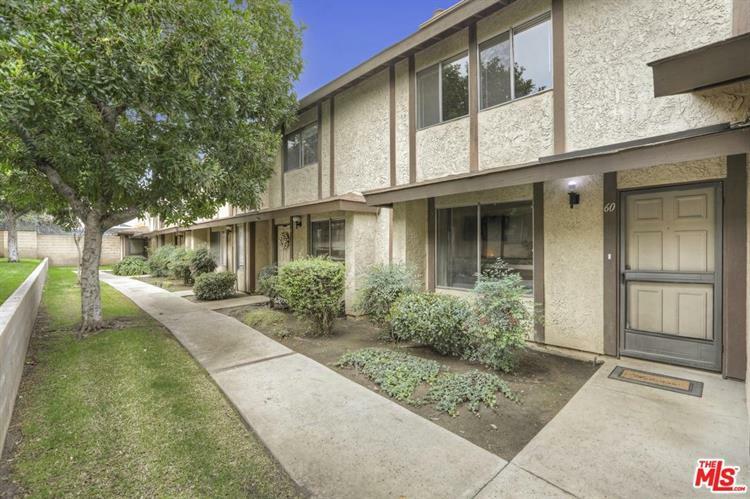 It is located in close proximity to the Hacienda Heights Community Center, public transportation, Los Altos High School, restaurants, shopping and easy access to freeway. Located off Turnball Canyon Road and Shadybend Drive, North of the 60 Freeway and South of E Gale Ave.